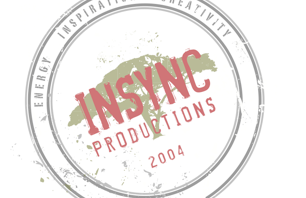 INSYNC Productions » Blog Archive » That’s a wrap! It’s been six months of hard work, stress, conflict resolution (and sometimes not! ), bad weather days, good weather days, early mornings, late nights, sleepless nights…but… it’s also been six months of awesome challenges, amazing travel destinations, once-in-a lifetime experiences, fun, laughter, friendship and ultimately pride! It’s been a rough rollercoaster ride and it is with mixed emotions that we hear the director shout – “that’s a wrap!” as the filming for Roughing it Out Season1 comes to an end. We could not have asked for a better group of contestants. 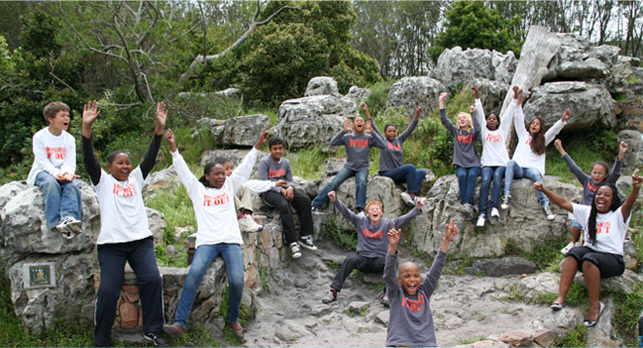 With each day of filming we’ve been blown away by their wit, enthusiasm, quirkiness and overall antics. Having traveled several thousand kilometers, moving a cast and crew of 25 people across 3 provinces, 20 locations and 26 episodes are in the bag! Bring on season 2!